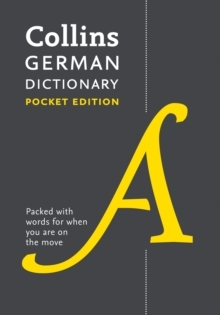 A modern German to English and English to German Dictionary offering excellent coverage of today's German language, culture and usage. The clear presentation makes it easy to use and its handy format and durability make it your ideal companion at home, school or on your travels. 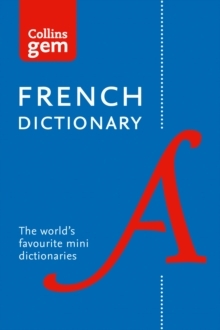 Features include: * The most up-to-date words in both languages from a wide range of areas. * Full GCSE coverage, to give students exam confidence * An in-depth "German in Focus" supplement containing information about German language and culture to enhance your learning * A "German verb tables" supplement which features the most common irregular verbs and examples of verbs in use Whether you're on business, holiday or just learning German at your own pace, this dictionary is designed to give you all the information you need in a handy yet robust format. 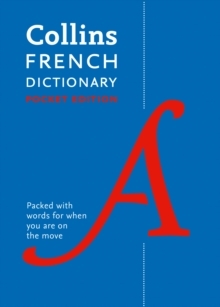 It includes all the latest words as well as features you would expect from a Collins dictionary: an easy-to-read layout, special treatment of "key words", notes about life in German-speaking countries, and warnings on common errors and false friends. 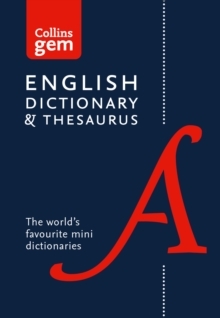 The "German in Focus" supplement helps you to develop your knowledge and confidence in the language, with a section on common translation difficulties to be aware of. There is information on pronunciation and improving your fluency, as well as on how to use German in different situations, like sending an email or making a phone call.